As MoviePass continues to struggle, we've begun to see the larger theater chains close in like a pack of wolves on the subscription market. 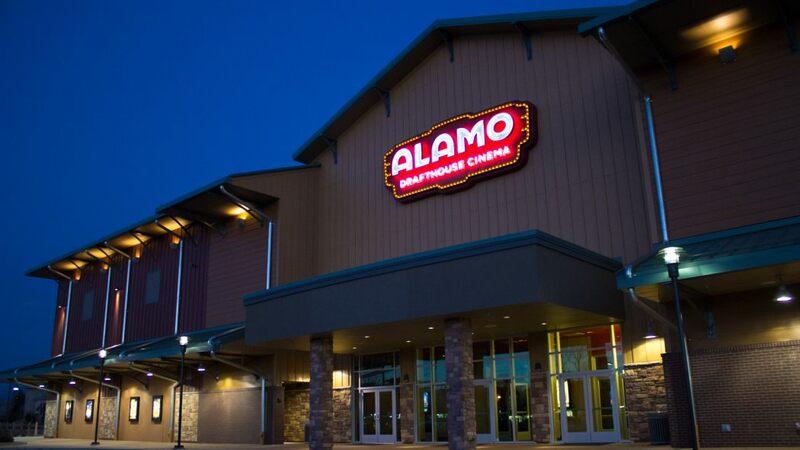 Last week it was AMC jumping in with both feet, and now today comes word that Alamo Drafthouse is testing their own subscription plan. The program will enter beta testing mode later this summer exclusively at their Yonkers, NY location. Those interesting in testing the Alamo Season Pass can apply here. Details are slim at this point, as Alamo has not revealed how much the subscription service will cost, even to those just participating in the pilot program. They've also not said if 3D movies will be available, or if films can be seen multiple times. We also don't know if it will be available at all 35 of their specialized locations across the country.